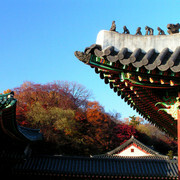 Mountains circle Seoul on all sides with Namsan (South Mountain) springing up in the center. 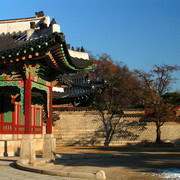 Although the Han River once marked the southern boundary, the city has sprawled across to the southern side with some 2 dozen bridges crossing it and one subway tunnel underneath. 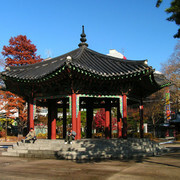 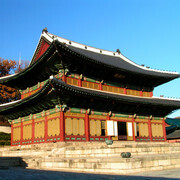 As Korea's capital and most populous city, Seoul represents the country's center for business, education, and modern culture. 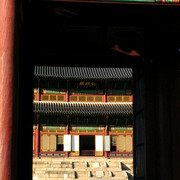 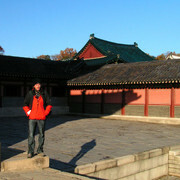 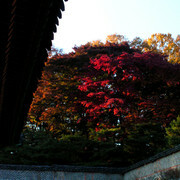 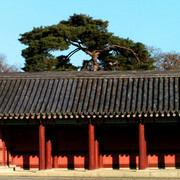 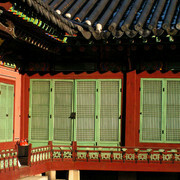 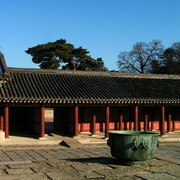 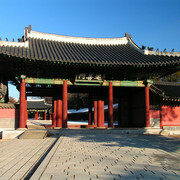 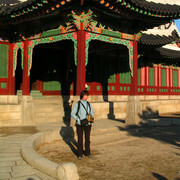 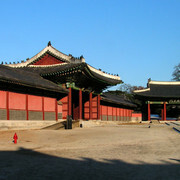 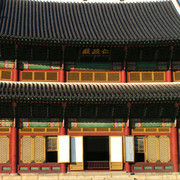 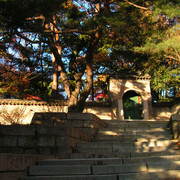 The Royal residences are Seoul’s greatest attractions. 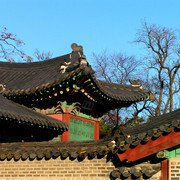 Explore Suwon, the only remaining completely walled city in South Korea, Cheonan with its Independence Hall or nice and quiet port Mokpo to find out a little bit about life in Korea's towns.